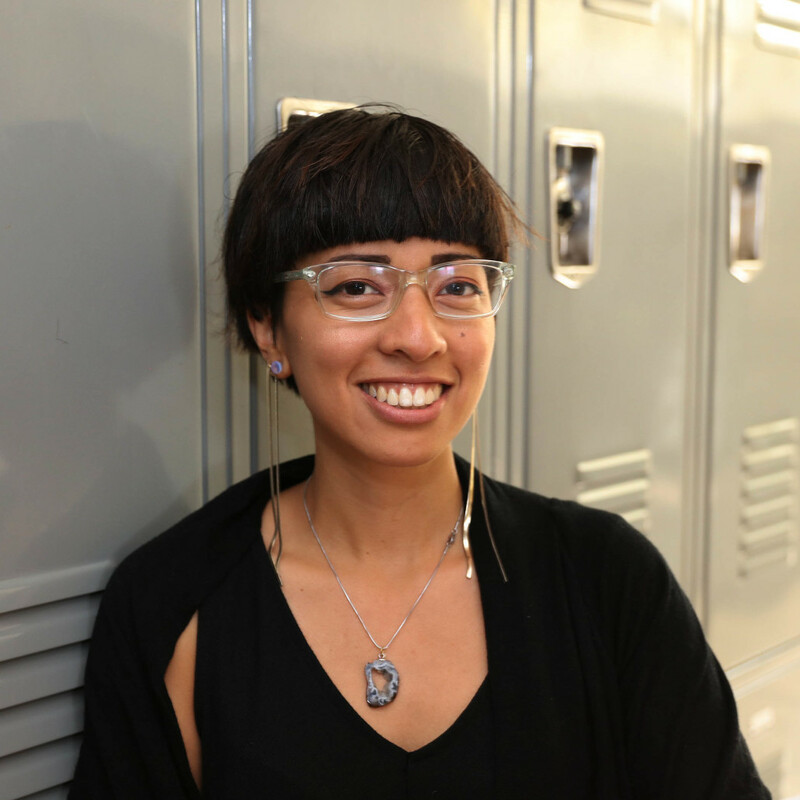 Maya Sisneros has been working with nonprofit arts organizations in the Bay Area since 2014. She is currently the Marketing Director at Aunt Lute Books, a nonprofit women’s publishing press based in San Francisco. Maya’s professional and creative work explore the role of narratives in place-making, history-making, and resistance.